Are you looking for that perfect Roanoke home? 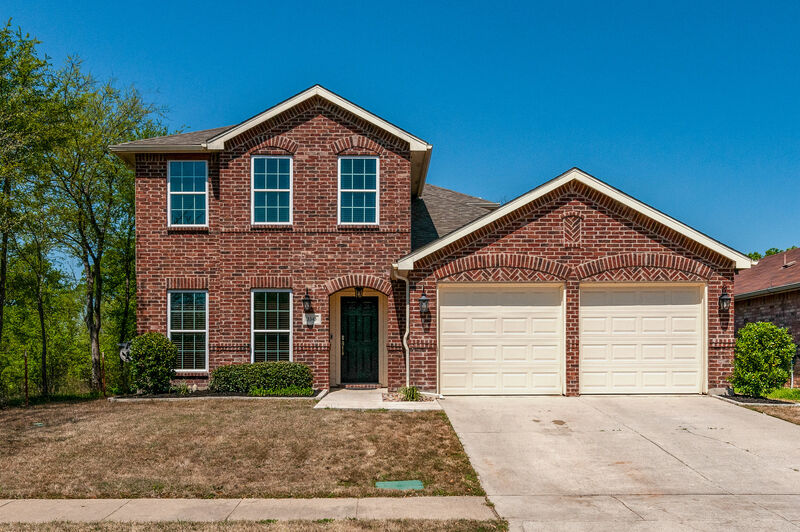 We have listings of all the homes for sale in Roanoke TX available here on our site. Our website is dedicated to Roanoke TX real estate. That means if you're looking for a house in Roanoke TX, that you've come to the right place. As a lifelong resident of Roanoke TX, you'll not find another Roanoke real estate agent who is more knowledgeable, skilled or dedicated to finding you the perfect Roanoke TX home. We've been selling homes in Roanoke TX since 2000. That's 19 years and nearly 1,000 homes sold.